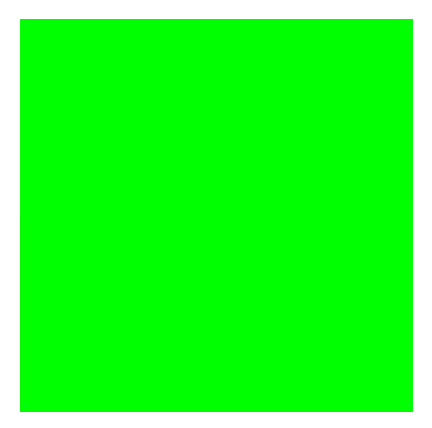 The green rectangle will cover the red one and the first will be printed in your output below the green and thus it will be invisible. 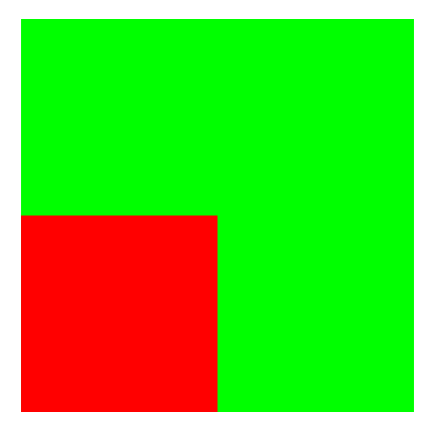 If you change the order of the above commands you will get the green below the red and so, the part of the green that is not below of the red will be visible and the red will printed over the green and will be visible and whole. This way the last (2007) will be printed above the middle (2008) one and the middle above the first (2009). How put figure on the inclined plane? How to put one circle over another? Why can't I place a node under another node? 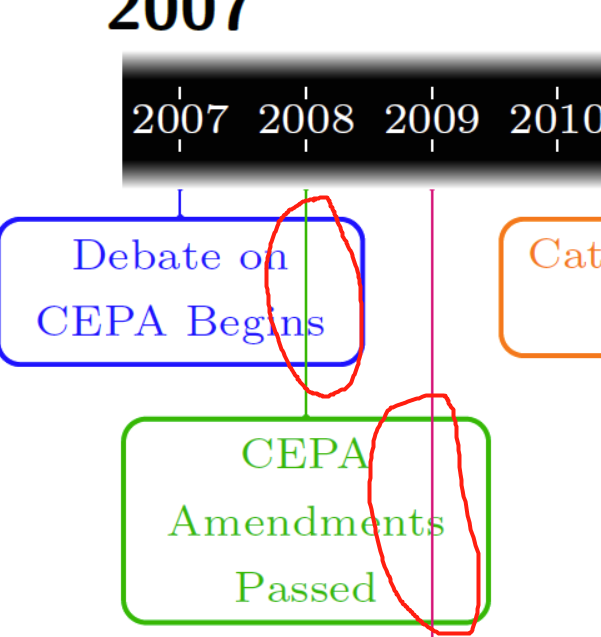 How to put the letters under the arrows tikz? How can I place a node on another node's border anchor, adjusting so that it is centred on the middle of any line bordering the main node?